Throughout New Brunswick! 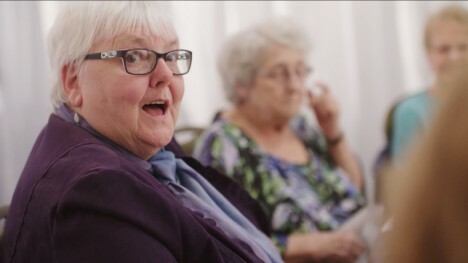 We’re in the news because we’re helping shape how people fuel their homes and businesses. Find out what’s new with Enbridge Gas New Brunswick and how we’re making a difference within the natural gas industry. Enbridge Inc. (“Enbridge” or the “Company”) (TSX: ENB) (NYSE: ENB) announced today that affiliates of Enbridge have entered into a definitive agreement for the sale of Enbridge Gas New Brunswick Limited Partnership and Enbridge Gas New Brunswick Inc. (together “Enbridge Gas New Brunswick” or the “Franchise”) to Liberty Utilities (Canada) LP (“Liberty Utilities”), a wholly owned subsidiary of Algonquin Power and Utilities Corp., for a cash purchase price of CAD $331 million. Closing of the transaction remains subject to the receipt of regulatory approvals and other customary closing conditions expected to occur in 2019. Effective January 1st, 2017, all customers will see adjustments to their distribution rates. The adjustments result in a decrease in the total cost of natural gas for all commercial customers and a small increase in the total cost of natural gas for residential customers. FREDERICTON, July 25, 2016 – This afternoon, Enbridge Gas New Brunswick filed a rate application with the New Brunswick Energy and Utilities Board (EUB) to establish distribution rates and charges in 2017 that would allow customers to see savings compared to other energy sources and the utility to recover its full operating costs. This afternoon, Enbridge Gas New Brunswick filed a rate application with the New Brunswick Energy and Utilities Board (EUB) to establish distribution rates and charges in 2016 that would allow customers to see savings compared to other energy sources and the utility to recover its full operating costs. Enbridge Gas New Brunswick is proud to be recognized as one of the Best Places to work in Atlantic Canada in 2015. This year marks the ninth year of the annual program created by Progress magazine and Best Companies Group, which is designed to identify, recognize and honor the best employers in Atlantic Canada, benefiting the region’s economy, workforce and businesses. 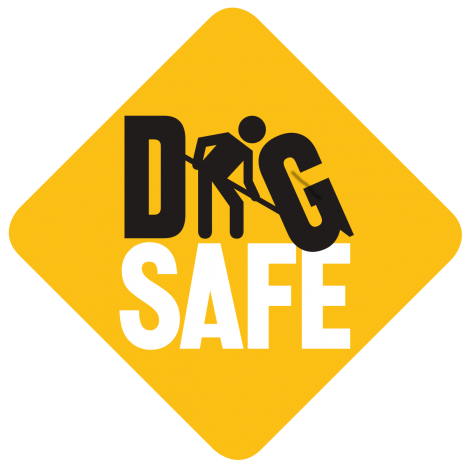 Enbridge Gas New Brunswick and WorkSafeNB are reminding New Brunswickers that they are required by law to call for a pipeline locate before digging, excavating or landscaping. Today might be the first day of spring, but with the record amounts of snow fall that we’ve received in southern New Brunswick and more snow to come this weekend, Enbridge Gas New Brunswick is concerned that not all customers are getting the message about their winter safety responsibilities.